Bailey Heating & Plumbing can carry out all aspects of Oil tank installation and maintenance such as de-commision and removal of tanks. 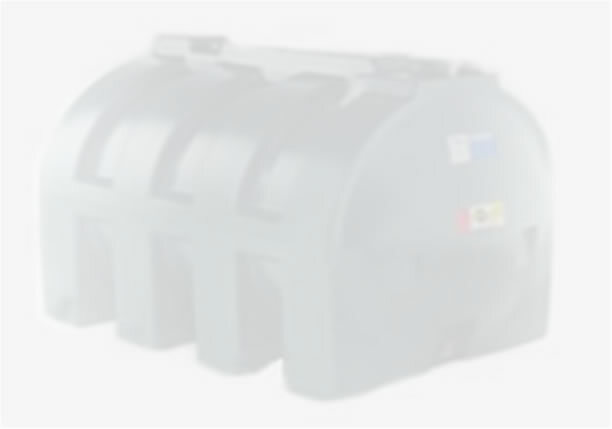 Whilst the old tank is being removed we will store your oil and then transfer it into your new tank when it has been installed. We can install new bases, oil lines, and carry out pressure testing. We will also supply you with a certificate for building regulations.